Image: Matt Sayles/A.M.P.A.S. via Getty Images. Despite the hosting controversy that has already surrounded the 91st Academy Awards, it’s still going to be a night of celebration for many of those in attendance, especially the nominees and winners. Well, after much anticipation, the complete list of 2019 Oscar nominations is finally here. On Monday, Kumail Nanjiani (Men in Black: International) and Tracee Ellis Ross (Black-ish) unveiled the nominees, and if you happened to miss them, we have you covered. You can check out the full list of nominations below. The 2019 Academy Awards will air on Sunday, Feb. 24 at 8/7c on ABC. 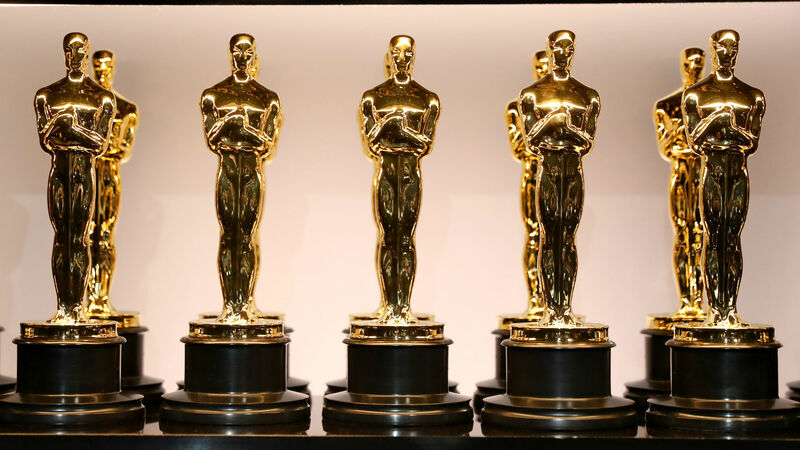 We can’t wait to see who will take home a gold statue at the award show.